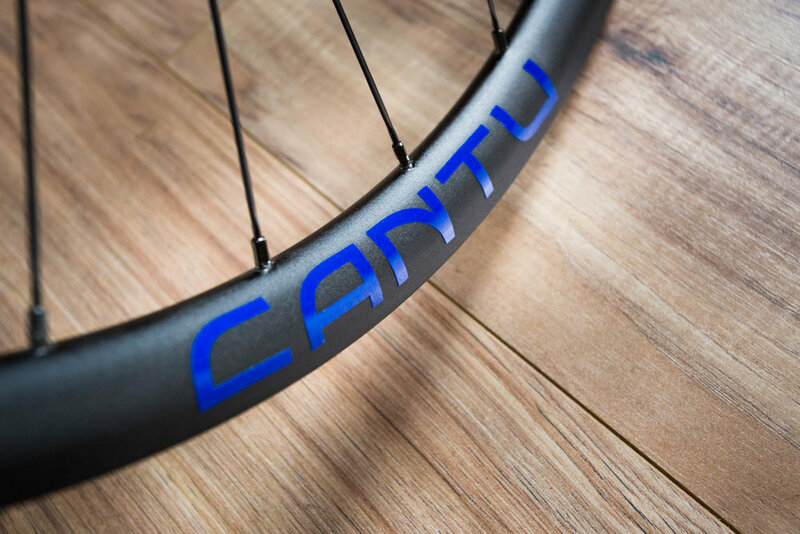 The Cantu Aluminum Disc Brake wheels are great for both paved and unpaved adventures. Use them for road, gravel, or cyclocross. Tubeless compatible and hand built with Sapim CX-Ray Aero Spokes are a couple features. For your training and all season needs, our aluminum disc brake wheels will step up to which ever roads you choose to go down.